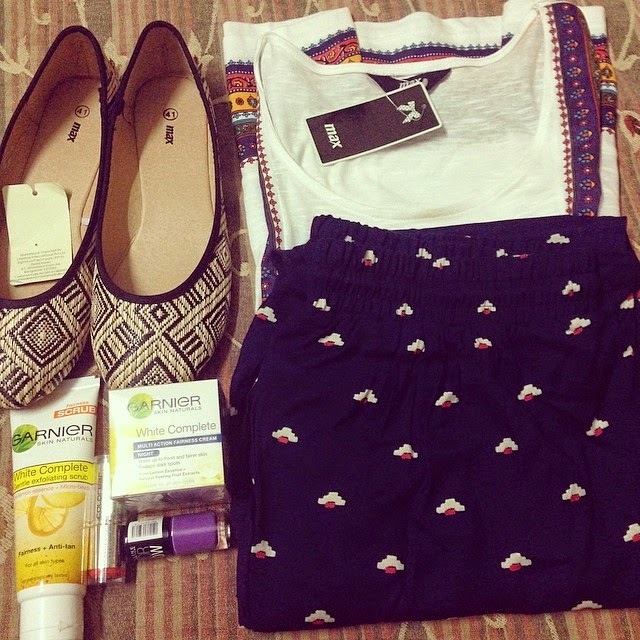 Latest Shopping Hauls - From My Instagram Diaries | The Shopaholic Diaries - Indian Fashion, Shopping and Lifestyle Blog ! 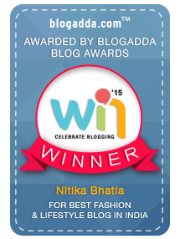 Today I am writing this post for all my readers who were missing my Shopping Haul posts. 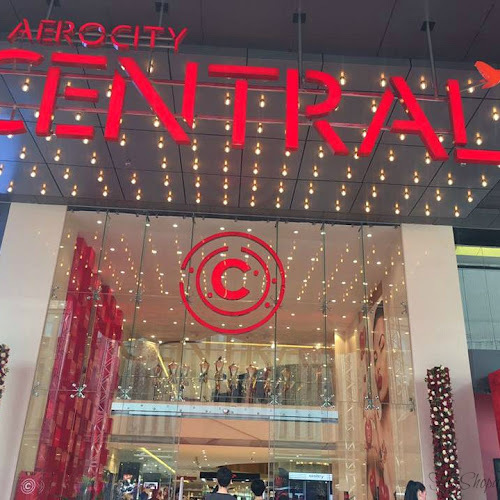 Lately, I have been focusing majorly on reviews and Outfit posts because frankly I shop often and hardly get any time to click pictures separately for my hauls. But those who follow me on Instagram would be going through my shopping diaries, as I post instant pictures of my shopping sprees there. 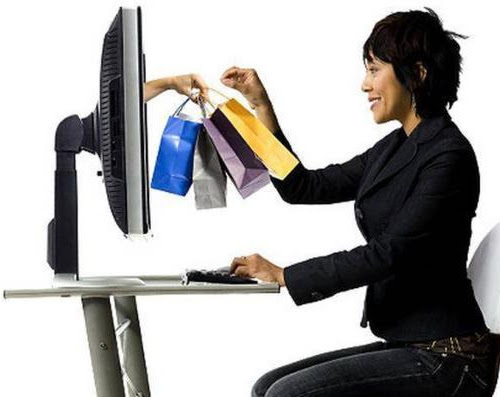 And this post is for those who are not there on Instagram and wish to know what I have purchased lately and where from. 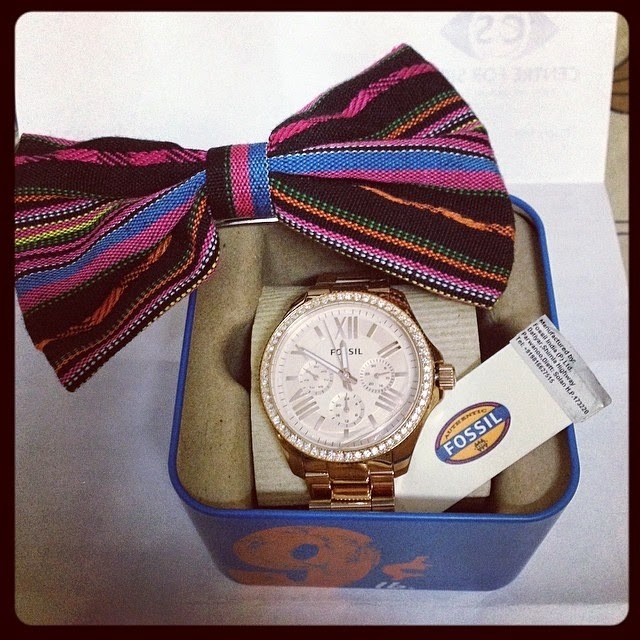 I have been looking for a rose gold chronograph watch since a long time and my search ended with this elegant watch by FOSSIL which I purchased from Flipkart.com . 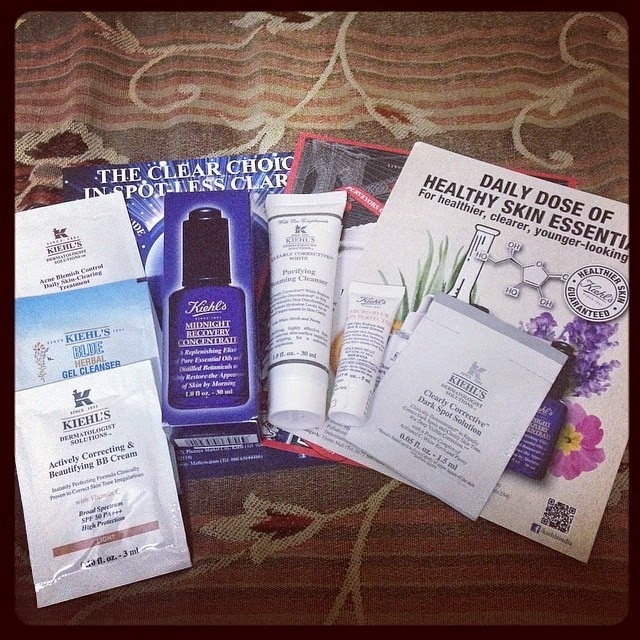 Well this wasn't exactly a haul but freebies I received from a Kiehls event I attended lately for the launch of their new Micro-Blur skin perfector. I got a full size Midnight Recover Concentrate which I will review separately later. 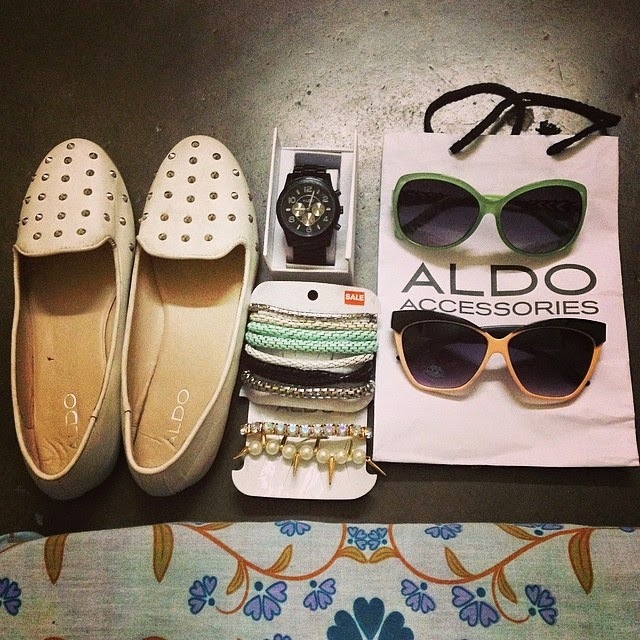 One thing a girl can't ever resist is SALE, and when I got to know that ALDO accessories at Select City Walk mall, Saket was having a sale I ended up buying a pair of studded flats, two sets of bracelets, cat eye sunglasses and oversized shades. I also purchased another watch in chronograph in a black color. 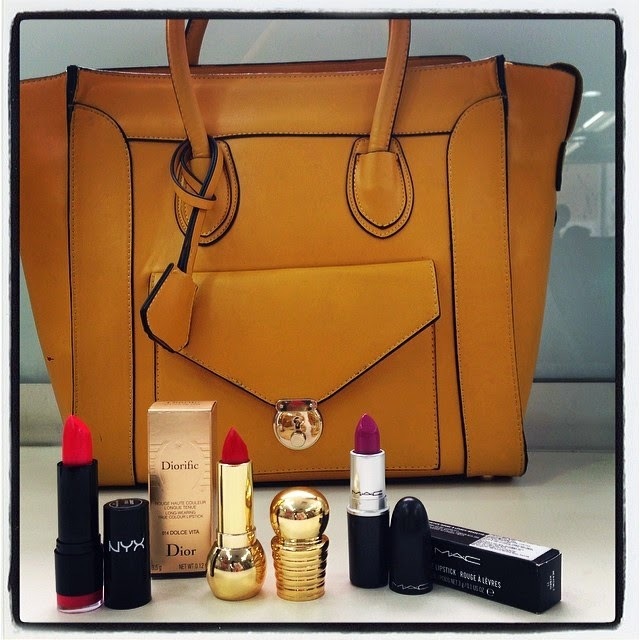 Last month I went to Sephora and I ended up buying two beautiful lip colors - Rose by NYX and 014 Dolce Vita by Dior which is an amazing red shade. The same day I also bought MAC Heavenly Hybrid from one of their limited edition collections. 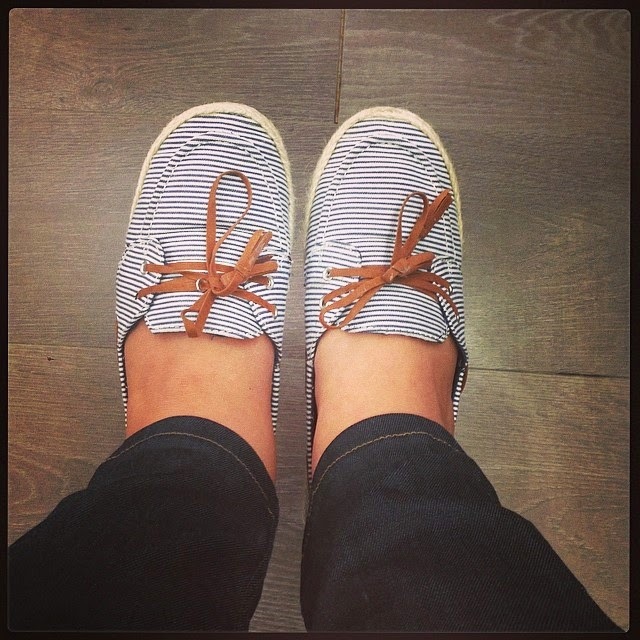 These striped espadrilles I purchased from Westside and I love the summery vibe they give making them perfect to be worn with casual outfits. 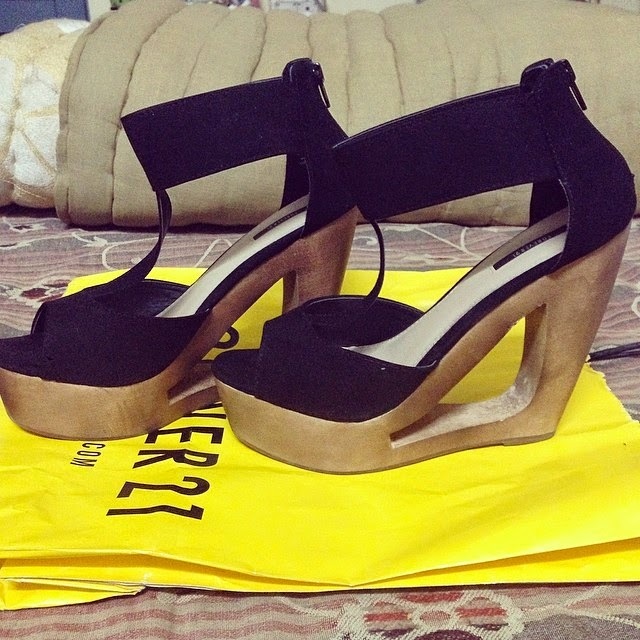 Ahh, Forever 21 would surely make me bankrupt soon. This is my 7th pair of Forever 21 heels ever since they opened in India but I couldn't resists this pair for their quirky cut-out style. MAX is one brand which offers stylish yet reasonable clothes and shoes. I purchased this pair of navy blue printed pants, tribal print top and tribal style flats from their latest collection. 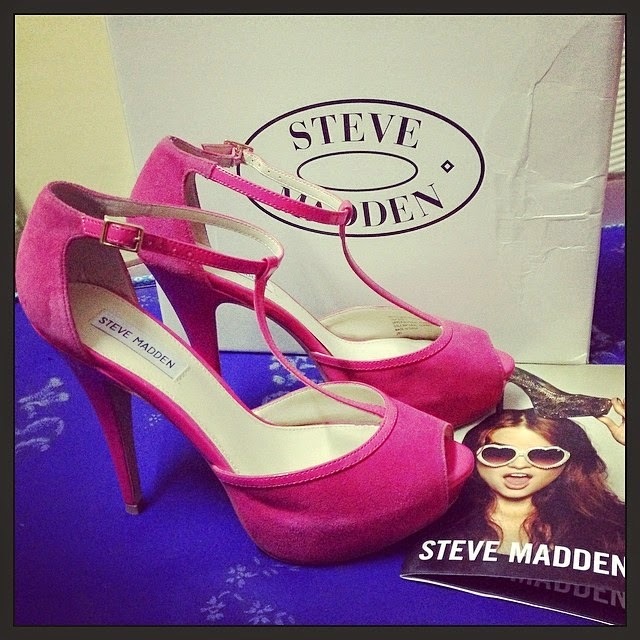 So, this is my 6th pair of heels from STEVE MADDEN and I am officially a shoe-addict. I just can't resists beautiful, sky-high heels anymore but I have taken a note in mind that I won't be shopping for shoes for atleast two months now. 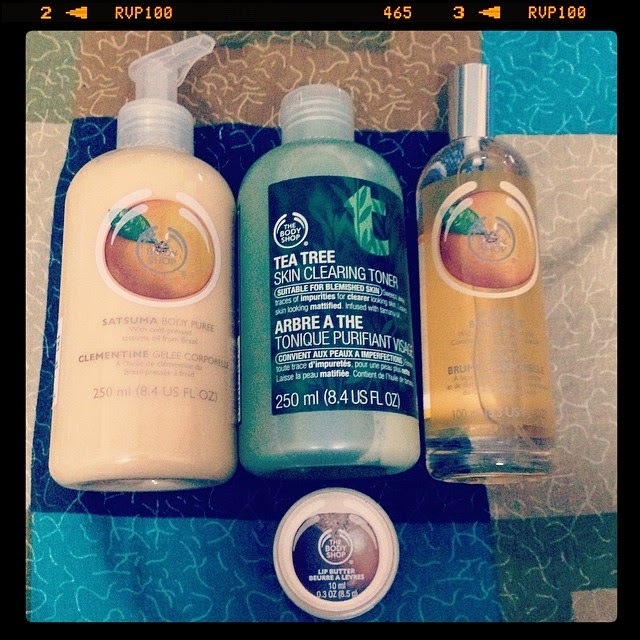 The Body Shop is my latest love in skincare! I had went in store to buy their famous Tea Tree skin clearing toner but also ended up buying the amazing Shea lip butter, Satsuma body puree and Satsuma body mist. 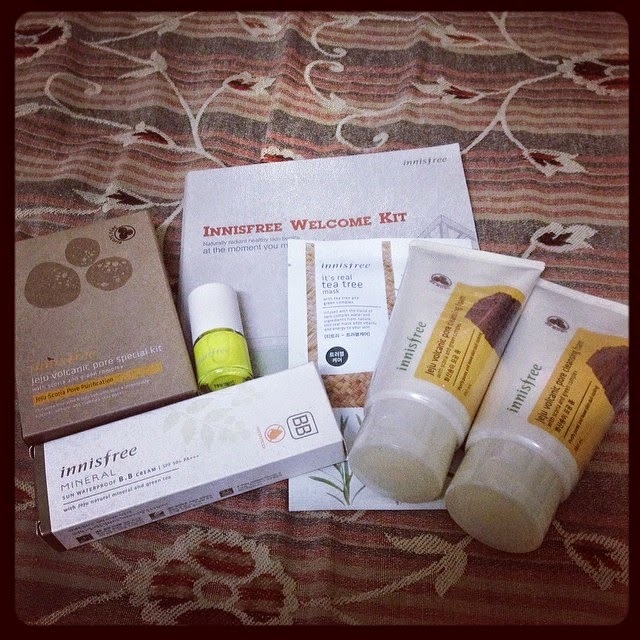 I went shopping from Innisfree India a couple of weeks back after reading good reviews about the brand from fellow bloggers. I picked a waterproof BB cream, tea tree mask and Jeju Volcanic pore cleansing foam and also got a complimentary Joju volcanic pore kit. Recently, I bought this lovely floral tube maxi dress from Forever 21 along with a braided hair band, hair clips and a set of bangles. From Sephora, I purchased NYX blush in Cinnamon, NYX matte lip cream in Amsterdam and Onyx eye sparkle. Such a beautiful watch! andl love taht cool sandals!!! oooh the steve madden sandals are just gorgeous!